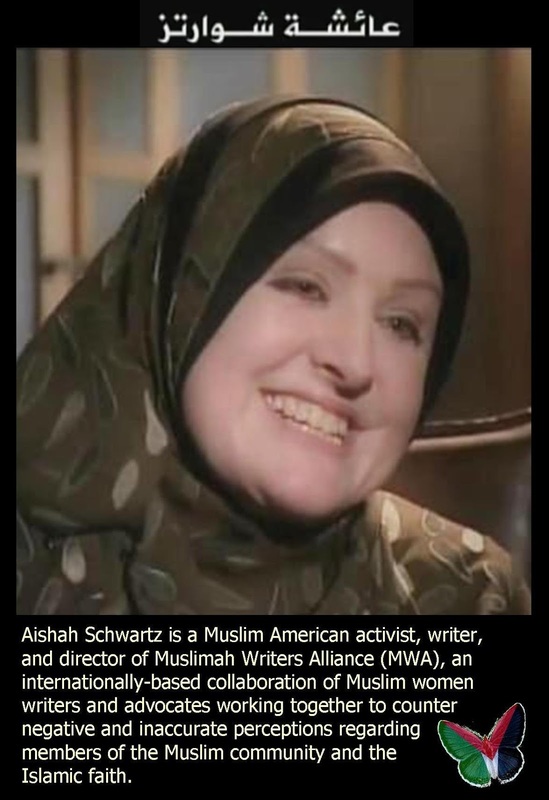 Muslim American Activist, Aishah Schwartz offers a glimpse from the inside to her fellow country men and women on the Egyptian revolution. 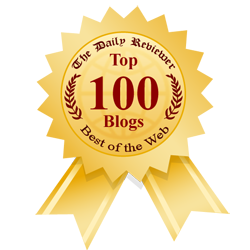 PRLog (MWA-Net) – Jan 27, 2011 – I had the opportunity to read something earlier today that left me more than a little disturbed. It was a Facebook comment written by a U.S.-based American expressing dissatisfaction with the customer service he was receiving from a sales person who happened to be Egyptian. The comment went like this: "OMG these fools in egypt get on my nerves... can we get some customer service in america please." Ouch! Can we let our prejudice and lack of understanding and compassion show just a little bit please? Suffice it to say, being an American who happens to live in Egypt - and also happens to be an activist - I could not let the comment stand without correction. So I replied, "Did you know that if you visited the home of an Egyptian, the hospitality that would be shown to you would extend to the point of your being offered the last morsel of food in their home; even if they were poor? It's true." To which I added, "Did you also know that just one of the reasons why Egyptian 'fools' are protesting nationwide for the third straight day in a row with their lives right now, is because the minimum wage pays them only the equivalent of $200 U.S. dollars per month. Can you imagine living on that? I live in Egypt, and let me tell you, the rent alone that I pay for an extremely modest apartment is the equivalent of that base monthly salary, IF an Egyptian is fortunate enough to even have a job! If the average Egyptian lived in THAT kind of "luxury" - imagine that they would give you the last crumb of food from their kitchen for the mere sake of hospitality. From what do you think they would use to pay for their next meal after you left their home? The difference being that, Egyptians would not even think about it; they would only care if you left their home happy." Not to mention the fact that the majority of Egyptians also happen to be Muslim; like me. And not coincidentally, Muslims are also instructed in the fine art of hospitality as being part of their faith tradition. Which prompts me to further educate Americans just a tad more about why the Egyptians are currently embroiled in protests across their country. A government that represents the people, respects its citizenry and acts as a caretaker, not usurper, of Egyptian civil rights. Yea...check it out Americans...imagine you had to live on $200 per month; even those of you on government assistance (welfare), live on more than $200 per month. There are Egyptians, like the hospitable sales person in this story, who migrate to the United States in their quest to live the "American Dream", but for those Egyptians who remain behind in their home country, they can only dream of a day when they can invest their energy trying to reach their potential in science, the arts, sports, and culture, rather than not trying to fight oppression and simply survive. Egyptians know what they are capable of, they just want a chance to prove it, once again, to themselves and to the world. My guess is they won't rest until they see that day. Aishah Schwartz, an American Muslim revert to Islam since April 2002, is founder and director of the 2006 established Washington, D.C.-based Muslimah Writers Alliance (MWA) and a retired 17-year litigation legal assistant. She is also a published freelance non-fiction writer/journalist and internationally renowned human rights activist with a focus on the rights of Muslim women and the plight of the Palestinian people affected by the Israeli imposed illegal embargo on Gaza. Full biography here.